Cloud-based enterprise software firm Icertis Inc has raised $25 million (Rs 175 crore) in a Series C funding round led by B Capital Group, taking the total it has mobilised so far from investors to $46 million (Rs 300 crore). Existing investors Ignition Partners, Greycroft, e.ventures and Eight Roads Ventures also invested in the new round, the company said in a statement. The development comes exactly a year after the firm raised $15 million in its Series B round. Founded in 2009 by Samir Bodas and Monish Darda, Icertis is headquartered in Seattle, US and has a large base in Pune. It had raised a Series A round of funding of $6 million from Greycroft and Fidelity Growth Partners around two years ago. Icertis has added clients such as Daimler and 3M and has been recognised as a category leader by Gartner and Forrester since its Series B round last year, the company said. "When a market leading company doubles revenues every year and maintains positive cash flow, it's an extremely compelling investment. Icertis is disrupting the $6 billion contract management market by turning contracts into strategic assets and enabling companies to find new sources of value while reducing risk," said Raj Ganguly, co-founder and partner at B Capital Group. 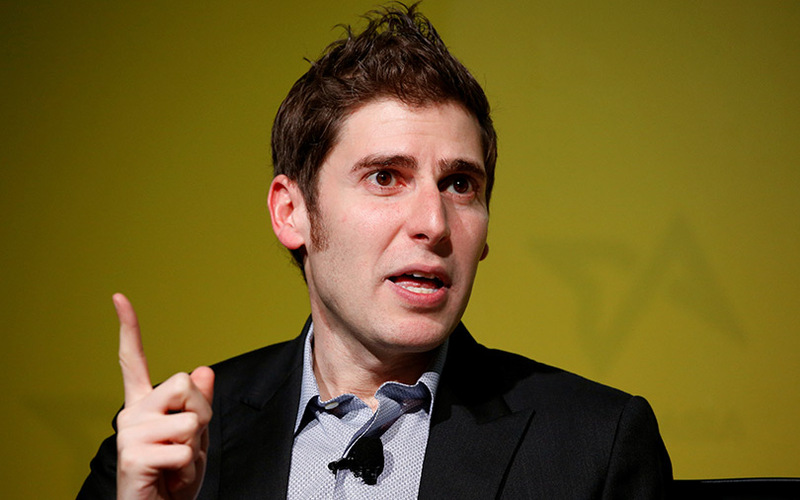 B Capital was co-founded in 2015 by Facebook co-founder Eduardo Saverin and Silicon Valley-based Indian-origin investor Ganguly. The VC firm, which raised $143.6 million in May 2016, is primarily an India-focused fund which will also look at opportunities in Southeast Asia. Earlier this month, the firm hired Kabir Narang, former managing director at Eight Roads Ventures India, as a partner. The company will use the latest funding to accelerate R&D investment into its contract management platform and to double its workforce in its offices in Seattle, San Jose, Pune and Stuttgart, it said. "We are delighted to partner with B Capital as we execute on our mission to become the contract management platform of the world," said Icertis co-founder and CEO Bodas.